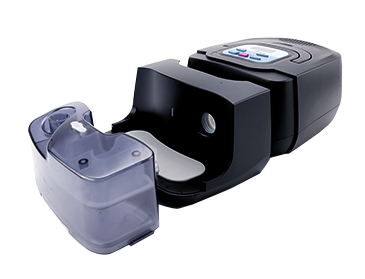 RESmart APAP System provides you variable therapy pressure according to your real-time airway resistance to help you successfully manage your obstructive sleep apnea(OSA). 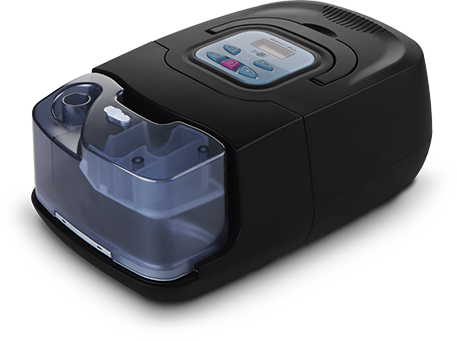 RESmart Auto CPAP features with the function of providing constinous various treament pressure with the variation of the resistance of upper airway throughout the night giving you ultra comfort. Pressure relief technology can sense your individual airflow variation every time you exhale and automatically reduce the treat P to offer you the maximum comfort during the therapy. You can choose the period of time to fall asleep before you start your therapy. This highly improves your compliance.